Pass by West Brittany's peaceful nature reserves, lined with Blue Flag beaches, and you'll stumble upon Raguenes, a pretty, flower-filled parc. And, talking of flowers, don't miss the Rospico Botanical Gardens on your way back home. This parc is a firm family favourite, thanks to the friendly owners and a quiet, secluded beach that's only a short walk away. 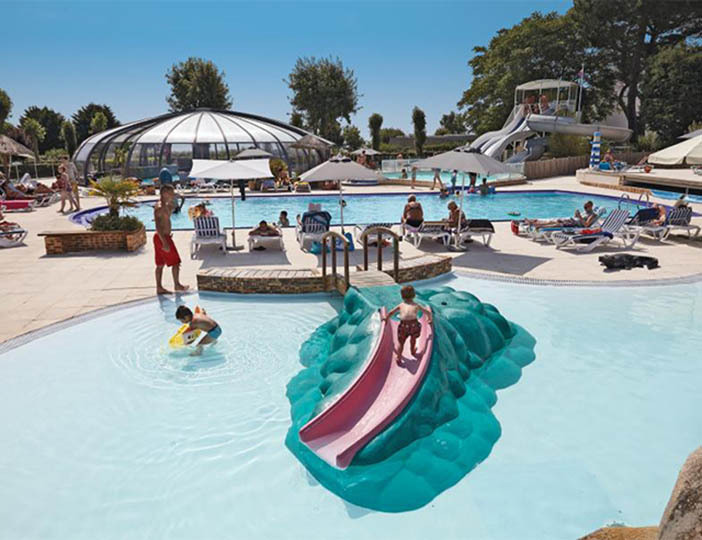 This parc is ideal for young families, with its family swimming pool, children's pool complete with mini water slide and water chute and covered pool. 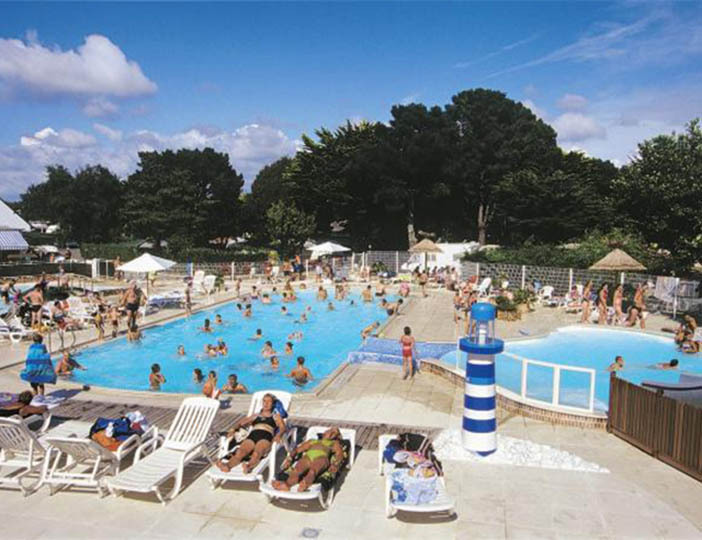 There is also a small, friendly bar, a small shop and a takeaway - everything you need for a laid-back week or two in the Breton sun! Whether you fancy staying in one of our modern holiday homes, lodges or a tent, you can be sure to step into quality, detached accommodation, complete with your own outdoor space that you're free to enjoy however you like. Indoors, everyone can enjoy their own space in separate bedrooms and self-catering facilities at your fingertips will give you the freedom to dine in if you fancy. So whether you decide to self drive or fly drive, we'll help to make sure your journey is as hassle-free as possible. 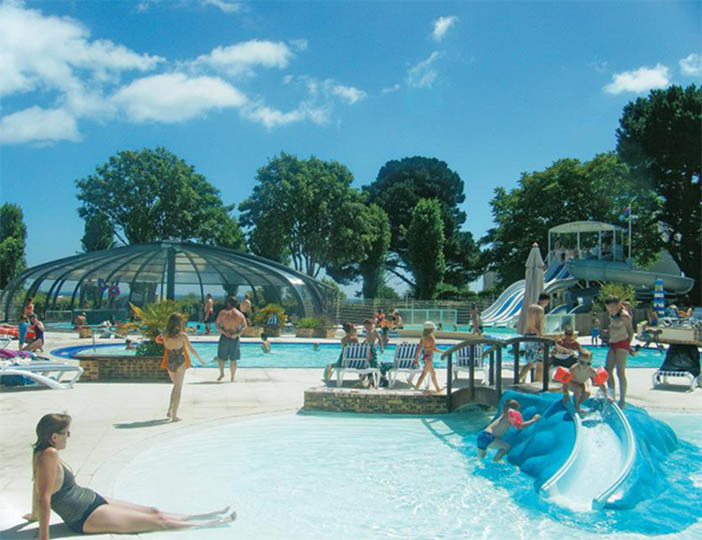 For a huge range of physical attractions under 30 km away, head to Odet Loisirs (Elliant) - there are masses of activities for the whole family to keep you buzzing all day. 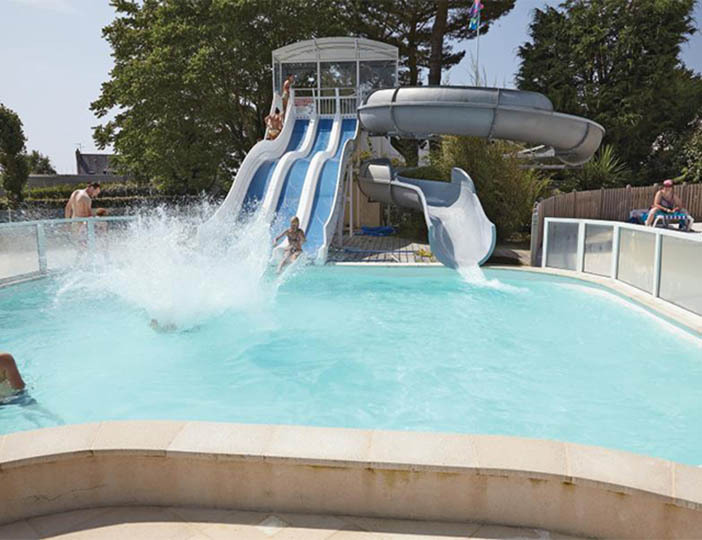 It is an outdoor play area set in 7 hectares, with water slides, trampolines, inflatable play equipment and more.